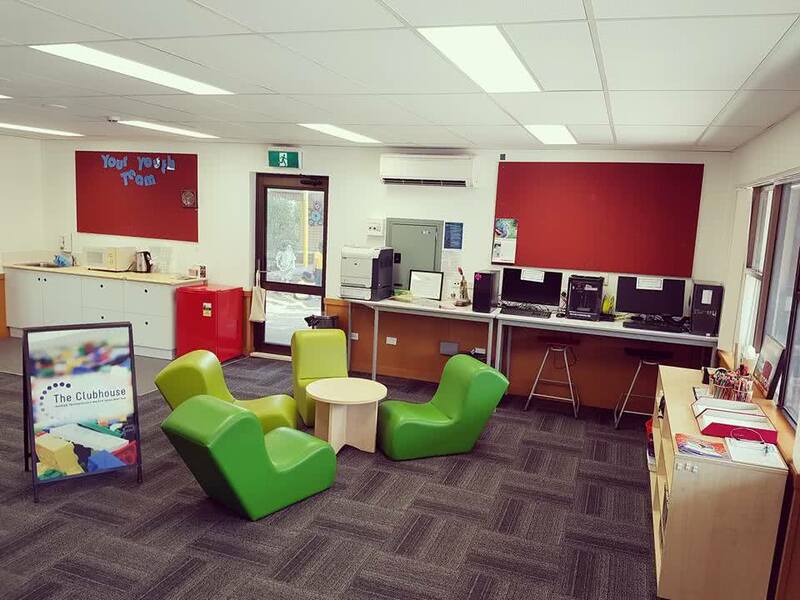 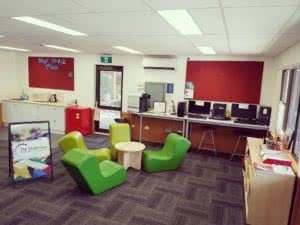 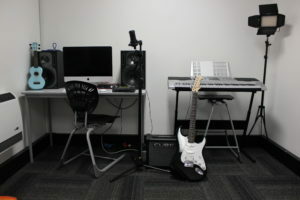 The YWCA Canberra Clubhouse is a free, out of school learning space that provides over 300 young people, aged 10 – 18 in the Tuggeranong region with access to the latest technology, as well as mentoring and support to grow their skills in science, technology, engineering, arts and mathematics. 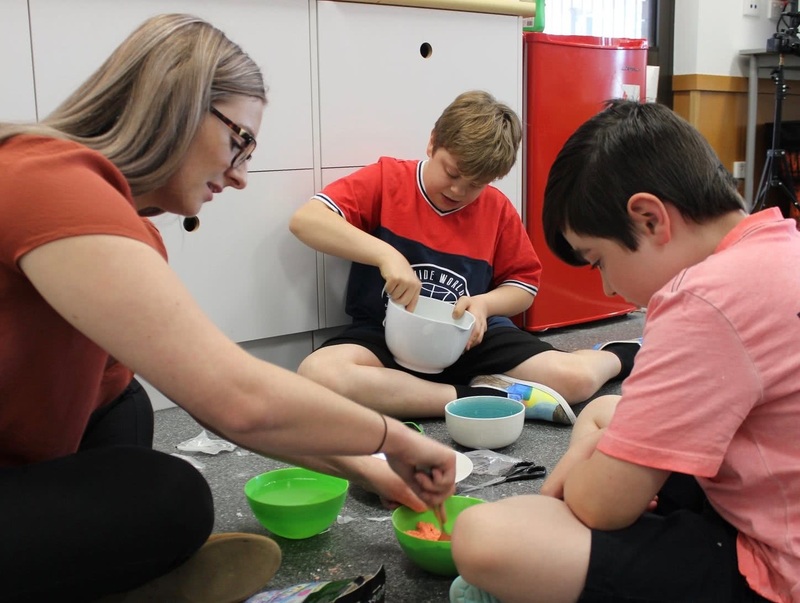 The program exists to deliver better socio-economic outcomes for the Tuggeranong community and better STEAM employment outcomes for women and young people from Aboriginal and Torres Strait Islander and culturally diverse backgrounds. 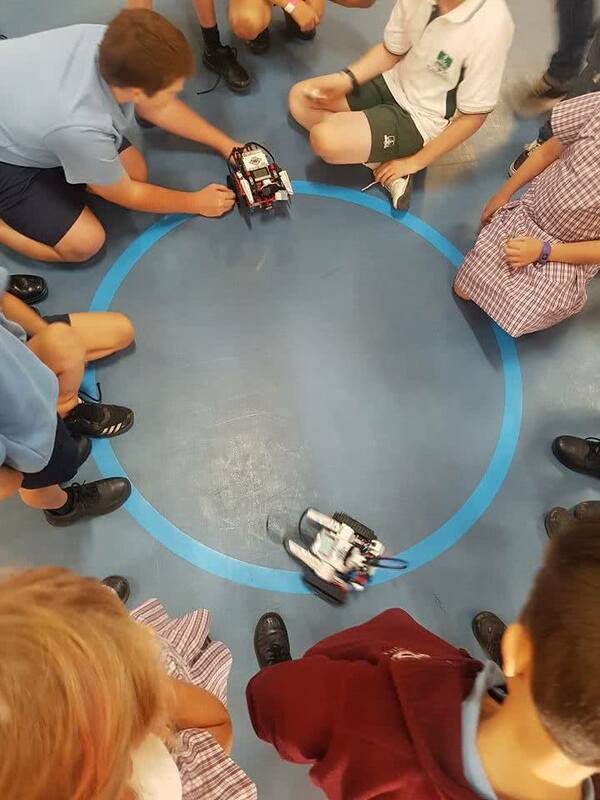 With the essential support from our cross-sector partners, volunteers, Tuggeranong community, and our dedicated staff, our members have access to cutting-edge technology, industry mentors and a supportive environment that fosters their creativity and independent learning almost every week of the year. 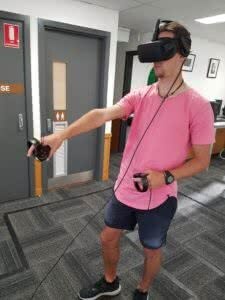 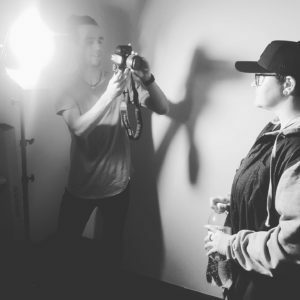 At the Clubhouse, members can explore areas such as coding, 3D printing, photography, videography, visual art, green screen effects, music, virtual reality, and more. 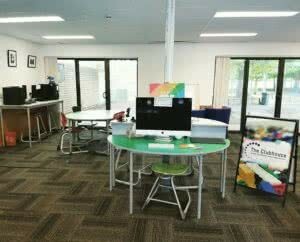 The Clubhouse also offers a free school holiday program during each school holiday period. 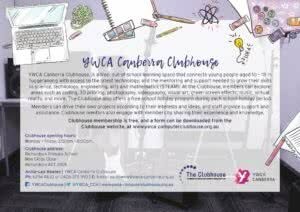 Download the 2017 Clubhouse Impact Report to meet our Clubhouse members, hear from our Clubhouse Ambassadors and learn more about our objectives and outcomes. 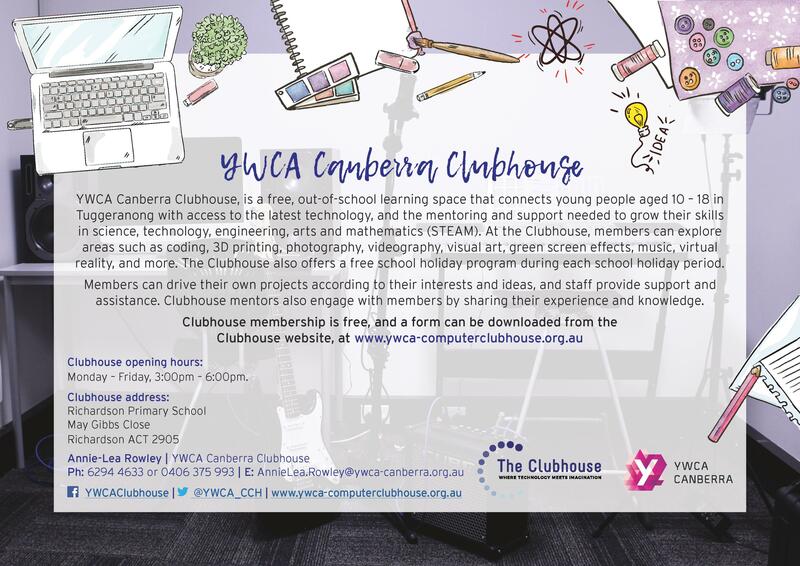 Download the 2016 Clubhouse report to find out how we’ve increased our membership to more than 180 members, focused on outreach and engaged the broader community.